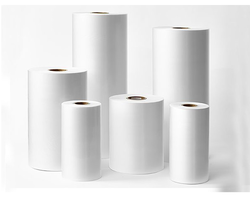 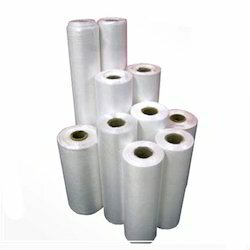 We manufacture and export a wide range of Packaging Rolls and Bags which are applicable in various industries for packing purpose. 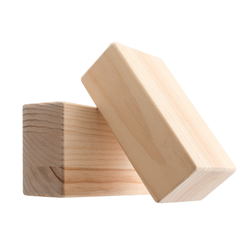 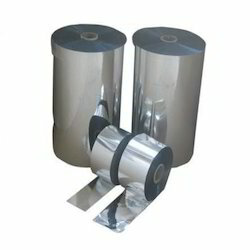 We offer these products as per the specification mentioned by clients. 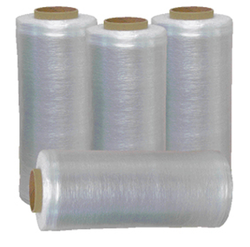 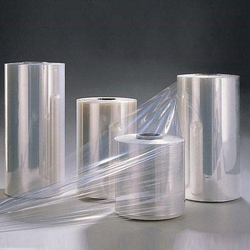 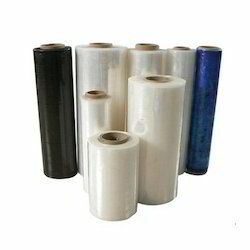 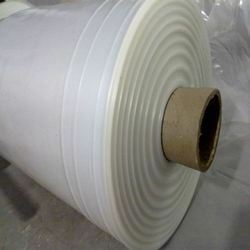 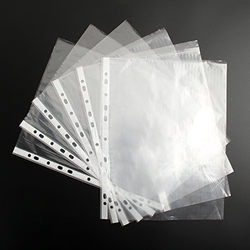 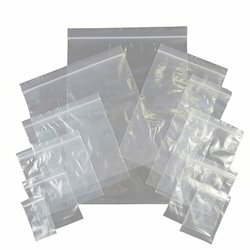 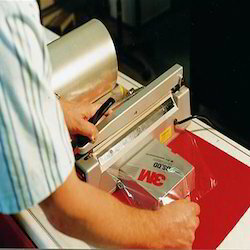 Our range of Packaging Rolls and Bags includes Packaging Rolls, Packaging Bag, Packaging Film, Packaging Cover and Bags, LDPE Roll, Gusset Roll, PVC Shrink Bag, LD Bags, HM Bag, LDPE Film, LDPE Shrink Film, HM Film, PVC Shrink Films, Heat Lamination Film, Pallet Cover, Plastic Shrouds, Plastic Bags, Plastic Rolls, PVC Heat Shrink Sleeve, Plastic Sheets and Custom made Packaging Products. 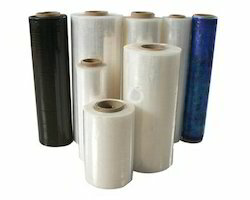 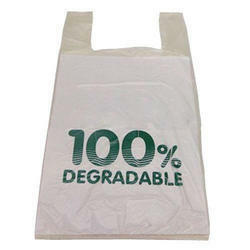 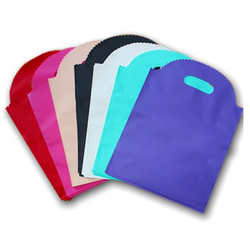 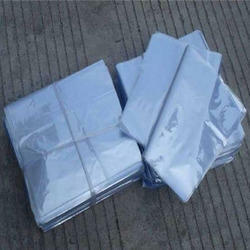 These rolls and bags are made of fine grade Polythene and PVC. 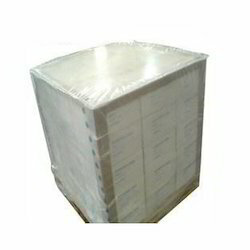 These products are checked on various aspects before delivery to our valued customers.